This demo track has been produced using Love Trap for Sektor only. 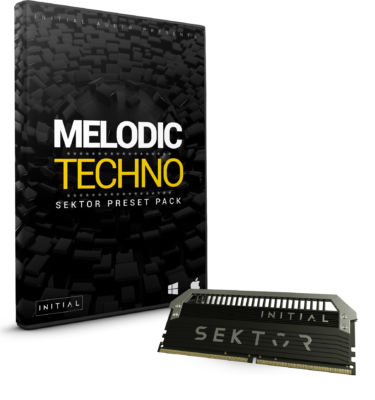 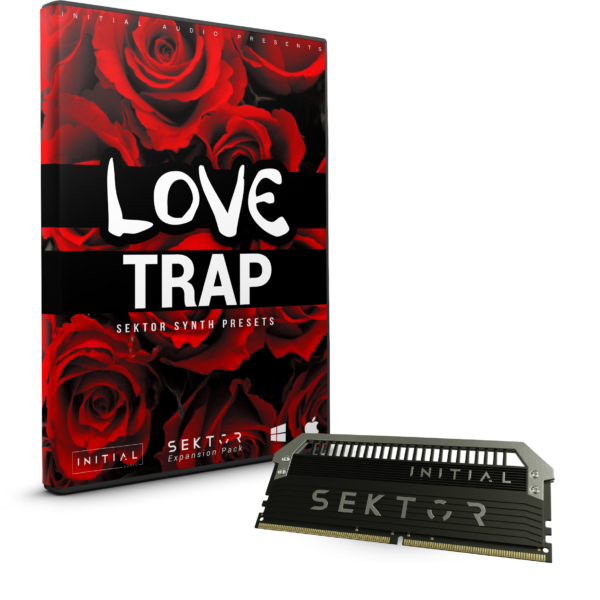 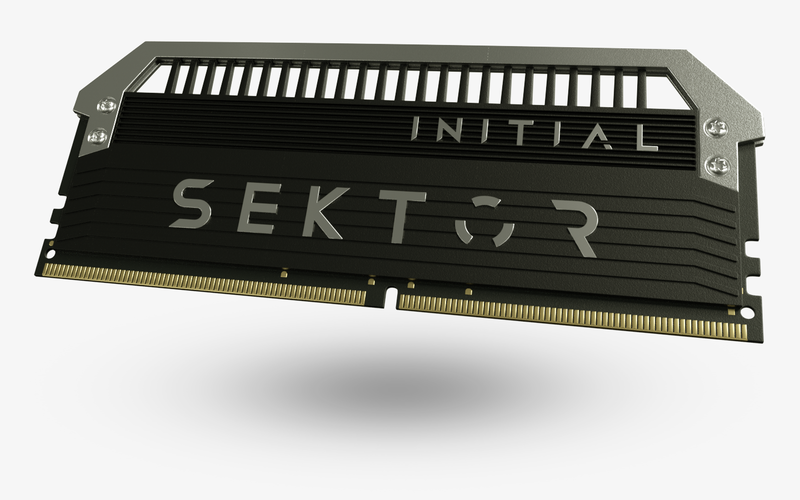 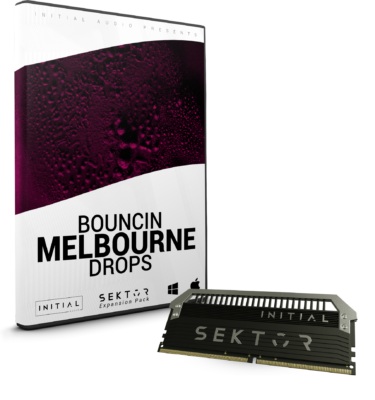 Love Trap for Sektor features 80 new presets. 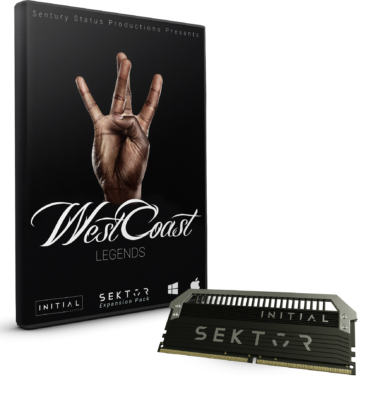 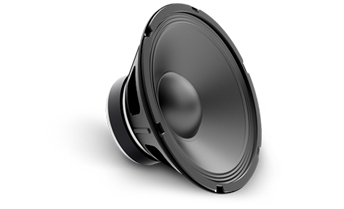 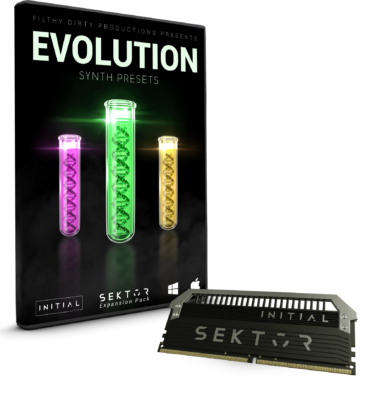 The Expansion Comes with arps & sequencies, bass, lead, pad and pluck presets inspired by the sounds of artists such as San Holo, Martin Garrix and many more.